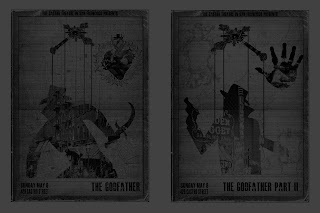 2 Poster set for both films. 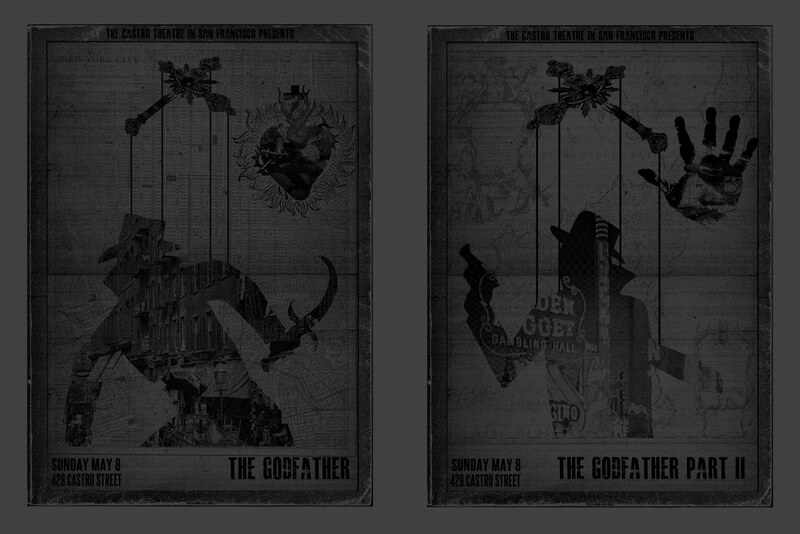 Each 18 x 24 inches on Silver paper with metallic ink. Edition of 150. SOLD OUT! Thanks!